Ventura County personal injury attorney Jeffrey Herman has the skills and experience to take any case to trial such as slip and fall. Posted in personal injury attorney on Thursday, Jul 27, 2017. We’ve all experienced it, running to the store to get supplies for a team pow wow. This is a meaningless task that just seems to give us a break from the office. Melissa Horton was on one of those trips to Target when she slipped and fell on a wet floor. It took several years to come to a verdict in the case but it was favorable for the plaintiff who sustained a torn hamstring because of the incident. As Melissa Horton entered the Target store in Allegheny County a soda bottle fell on the floor in the main aisle. Target employees coned off the area and began mopping used a soap like substance. Melissa walked around the coned area but because the employees were mopping outside of the coned of are she inevitably fell. The fall caused her to land in a split and her right hamstring came out of her hip socket. She had to have repair surgery with a long recovery period in a body brace. While being in a body brace she was unable to move and conduct normal daily activities. After three days in trial and a day of deliberation the jury found Target caused the slip and fall due to their negligent actions. The $2.1 million verdict was split into $1.4 million for past damages and $700 thousand for future damages. Target denied it was their fault and that the incident was caused because of the actions of Horton. They argued that she wasn’t paying attention to where she was walking and walked adjacent to the spill area. Target also says there was ample warning and that the area was closed off. The jury obviously felt that Target could have done more and should have taken responsibility for their actions. The jury was not convinced by Target’s story and it definitely cost the retail store. A Ventura County personal injury attorney works hard to conduct an investigation and obtain valuable evidence for the case. 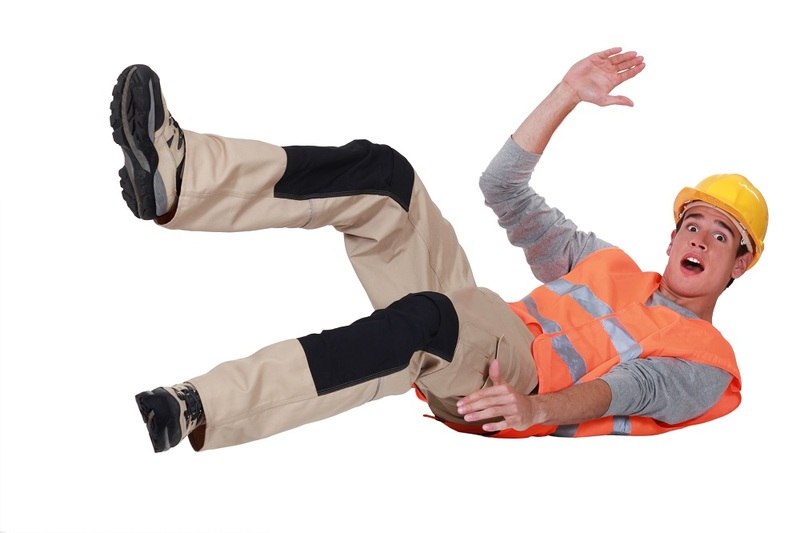 Many slip and fall cases are settled before ever reaching trial. Ventura County injury attorneys have the skills and experience to take any case to trial such as this one. The Target case took several years but was definitely worth it with a very favorable outcome. The reason behind the process taking so long is because of the standard personal injury timeline. Receiving medical treatment and finding an attorney are the first two steps in the process. Next, the attorney will conduct an investigation and retrieve all medical documents. This will help determine if there is a case and how to proceed. The next part is waiting for the victim to reach maximum medical improvement to begin negotiating a demand. Once a lawsuit is filed it can take one or two years to even reach trial and during that time Ventura County personal injury attorneys will be conducting discovery. Attorneys for both sides will attempt to reach a settlement. IF one cannot be reach as in this case, it will go to trial.